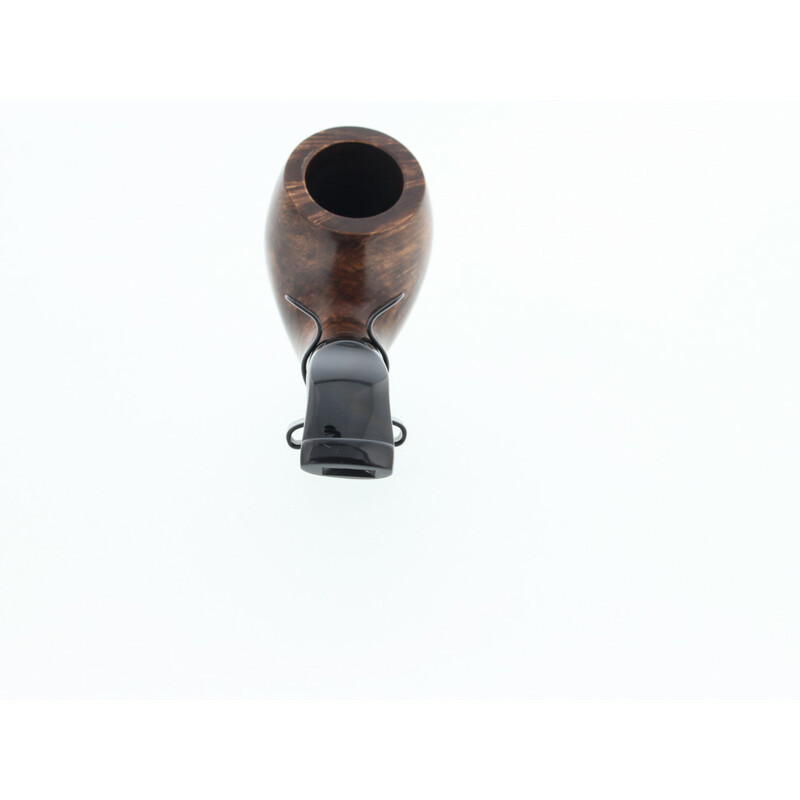 Only one is available 23 products in stock Warning: Last items in stock! 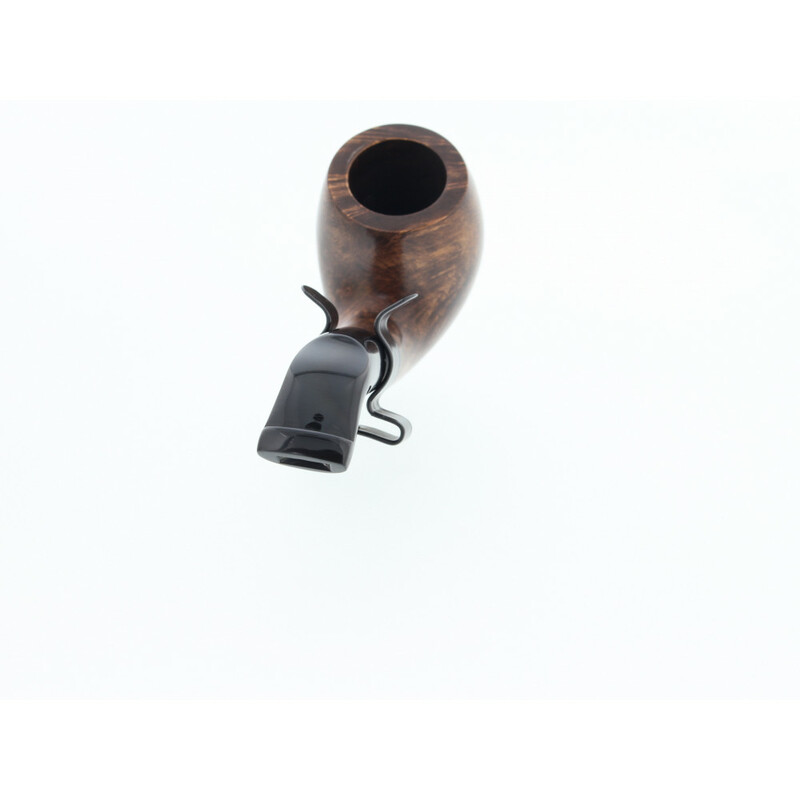 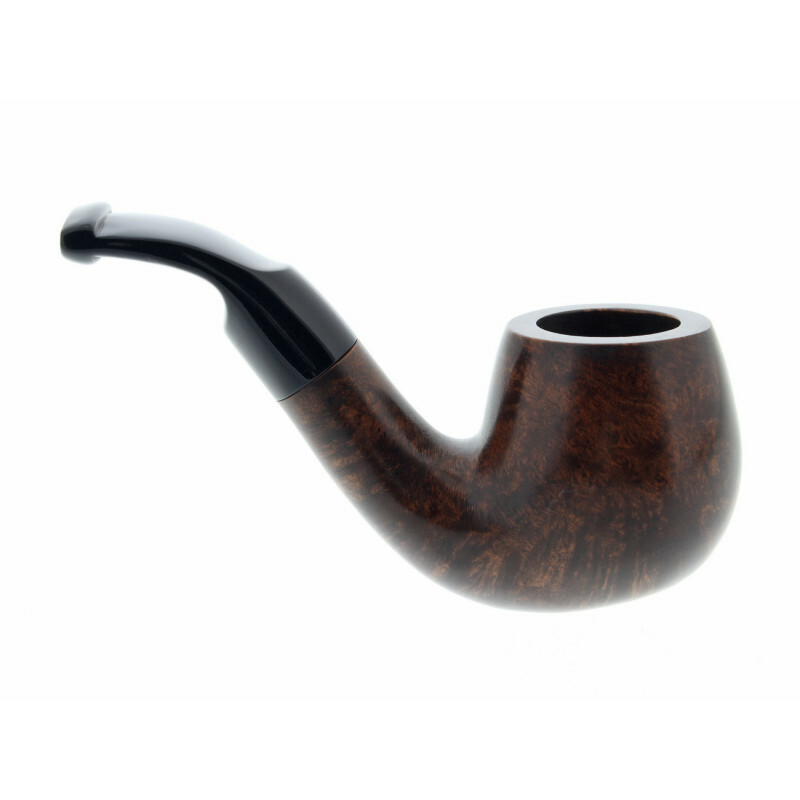 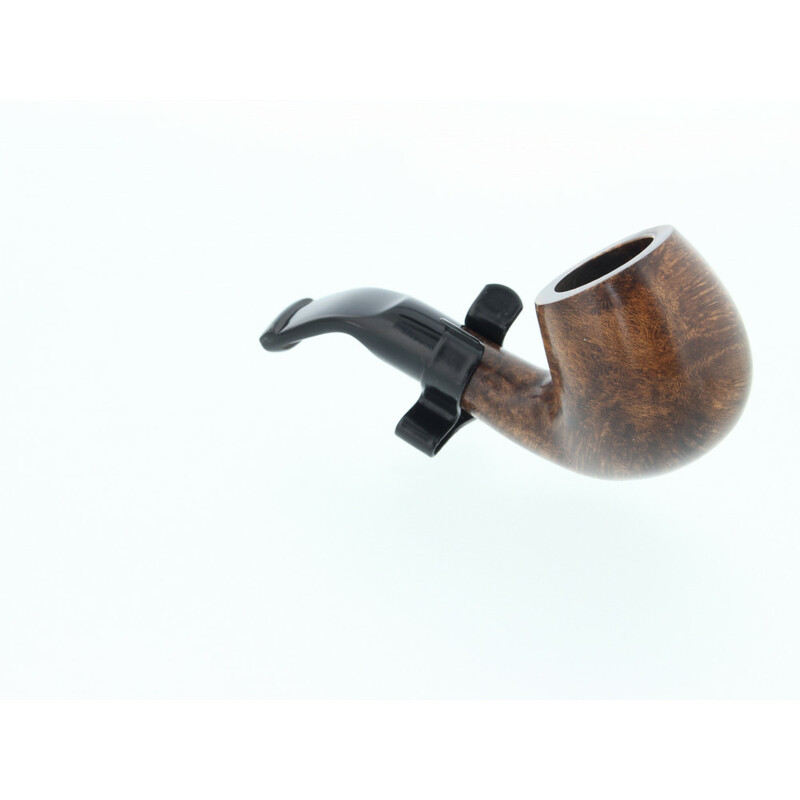 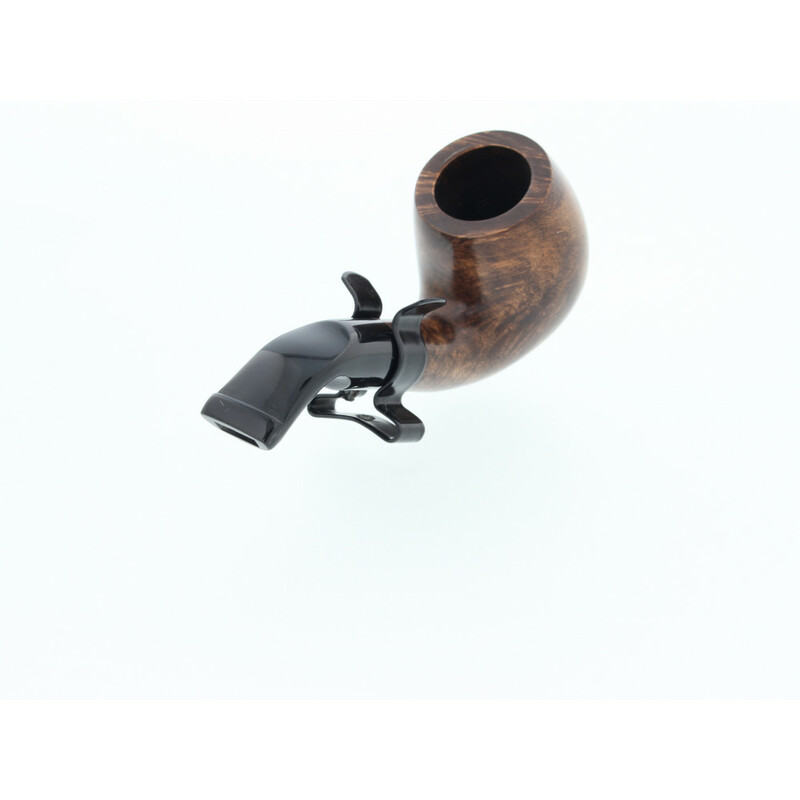 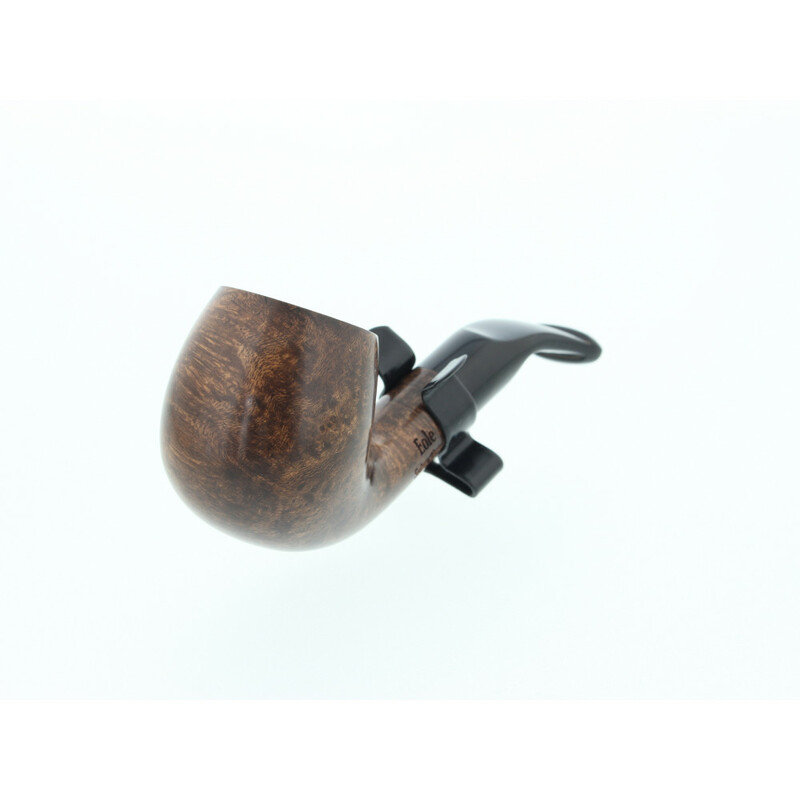 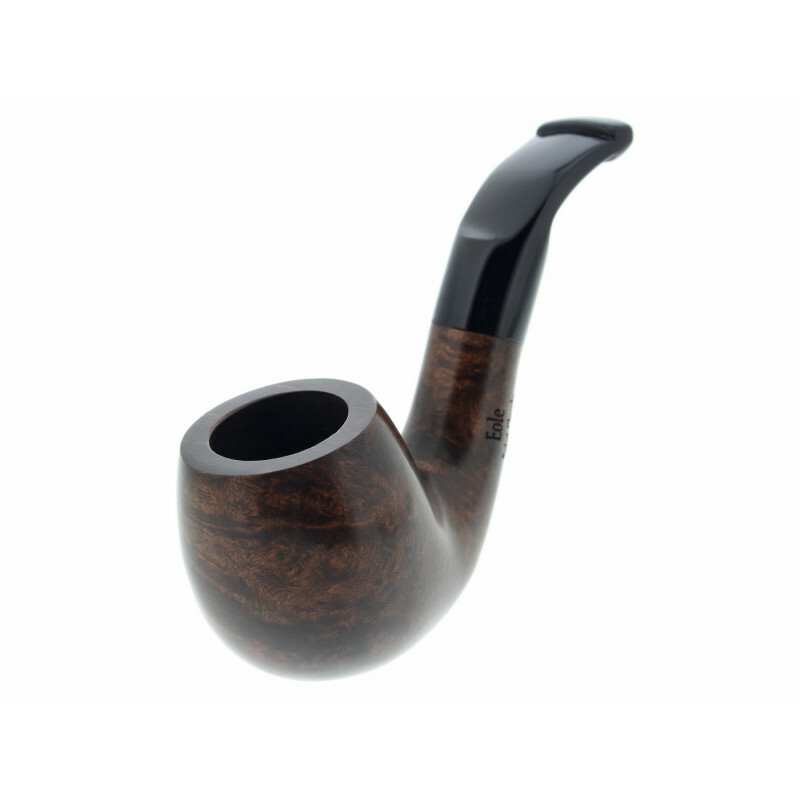 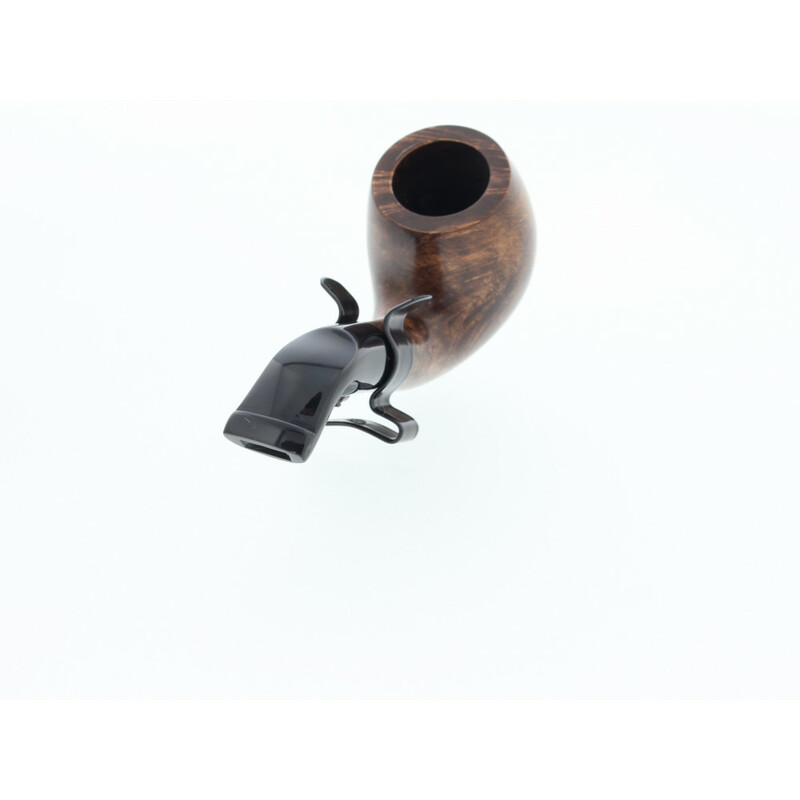 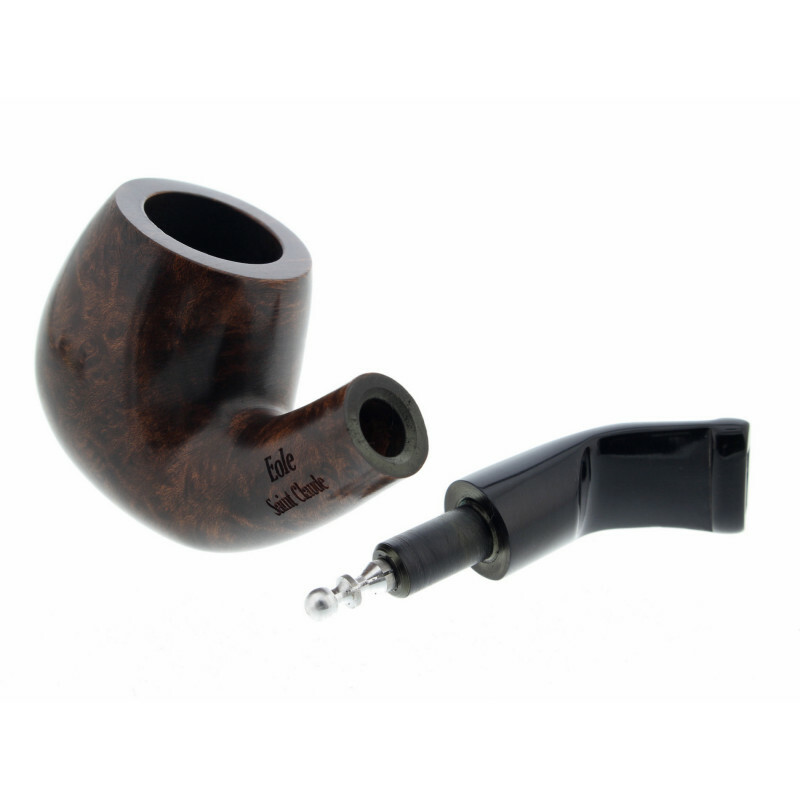 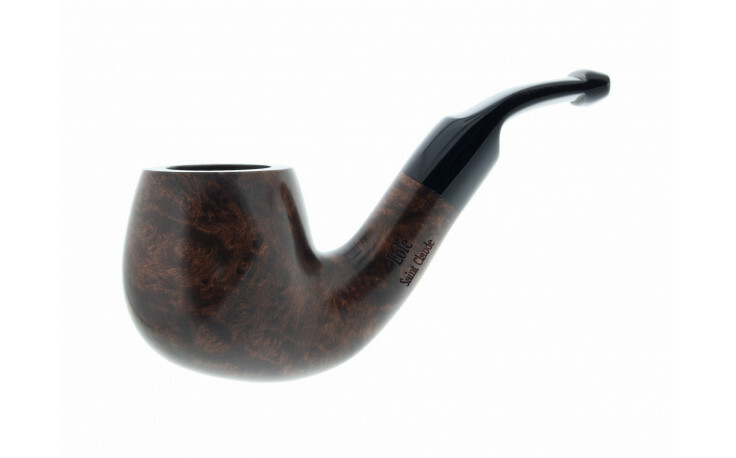 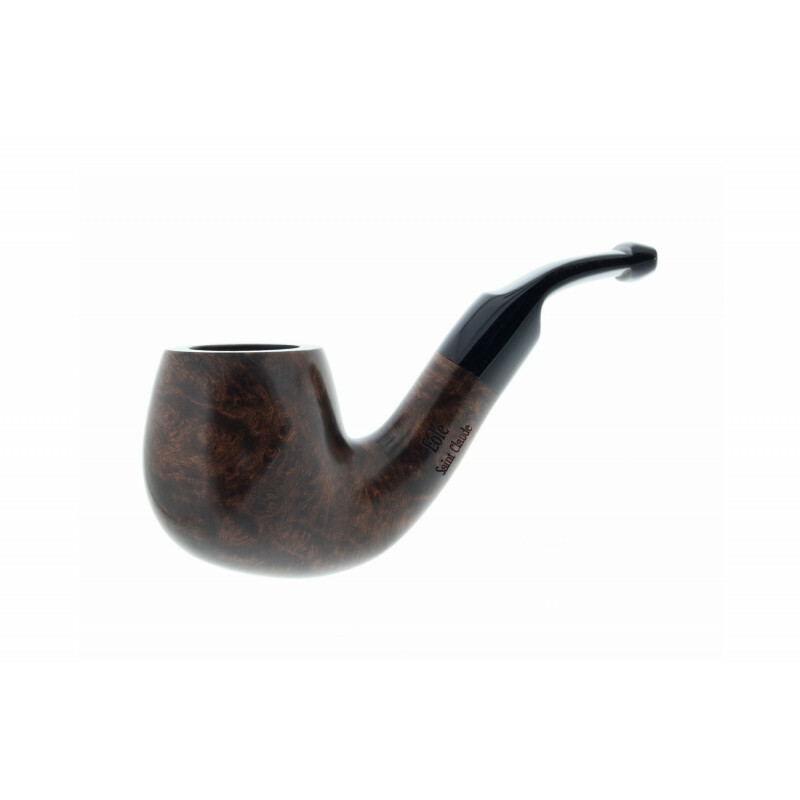 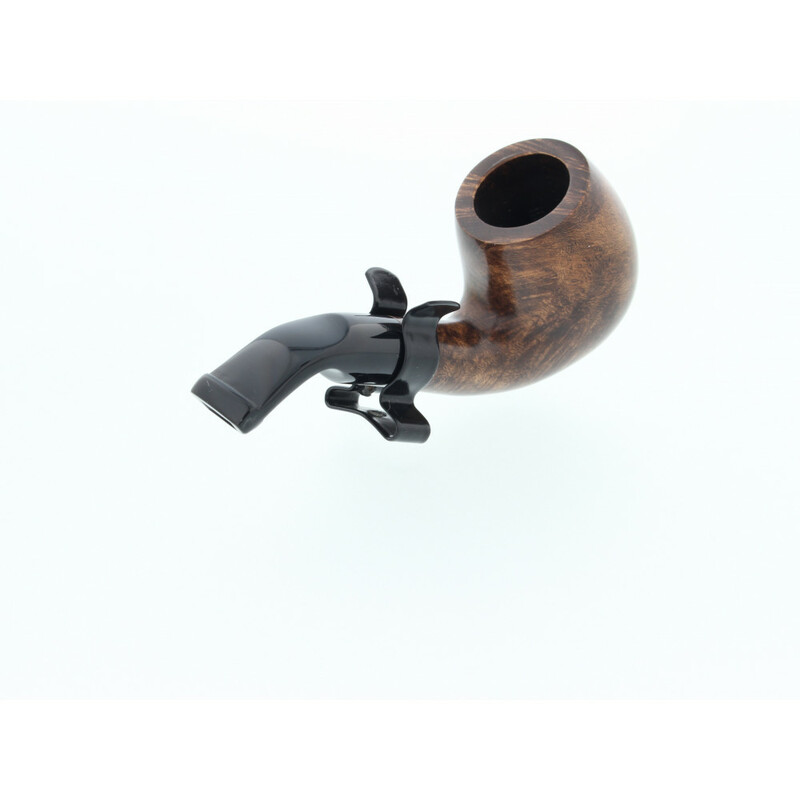 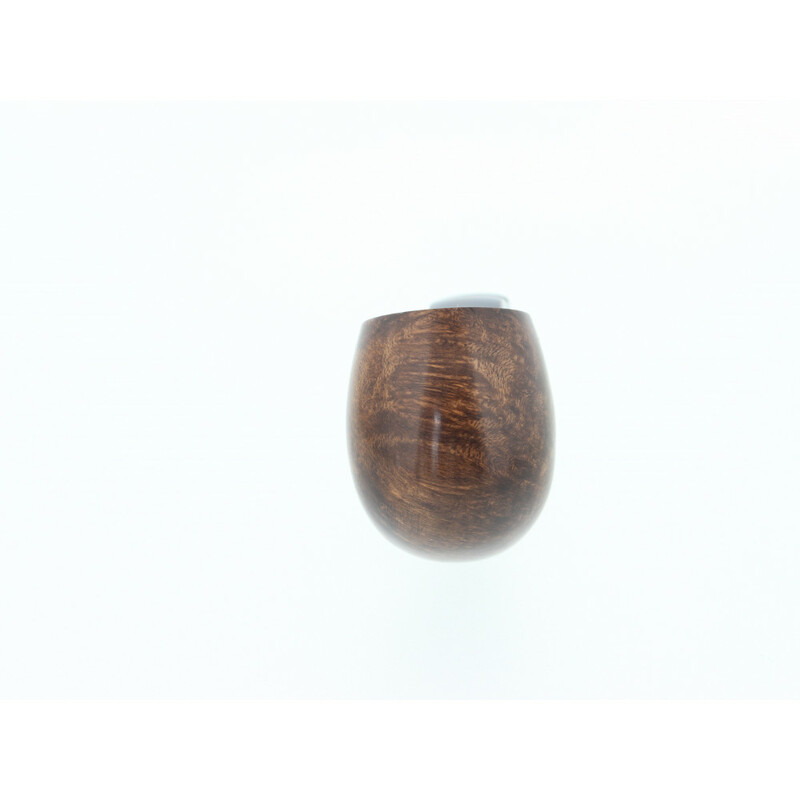 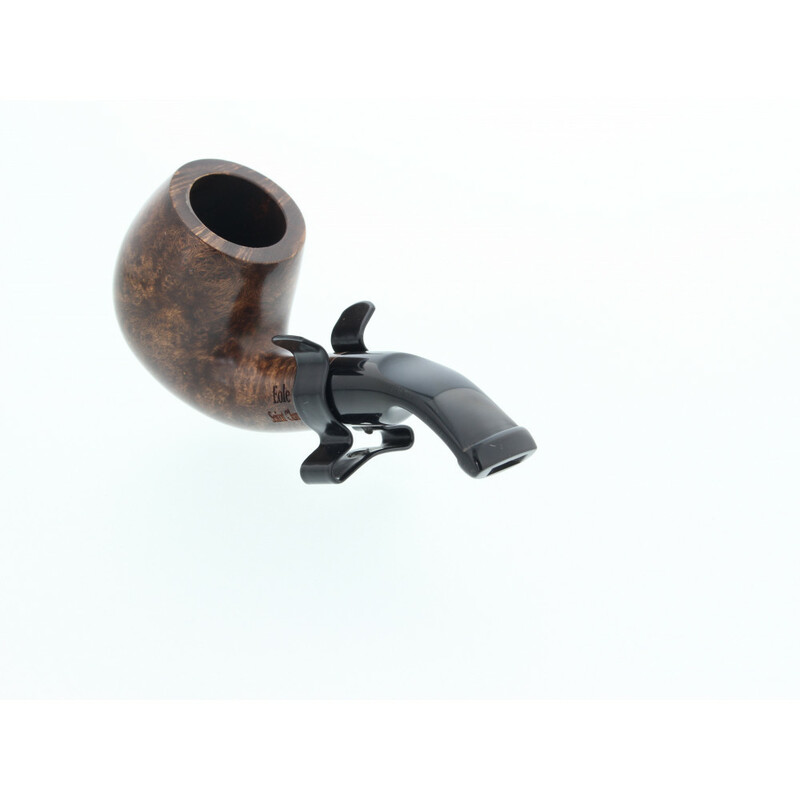 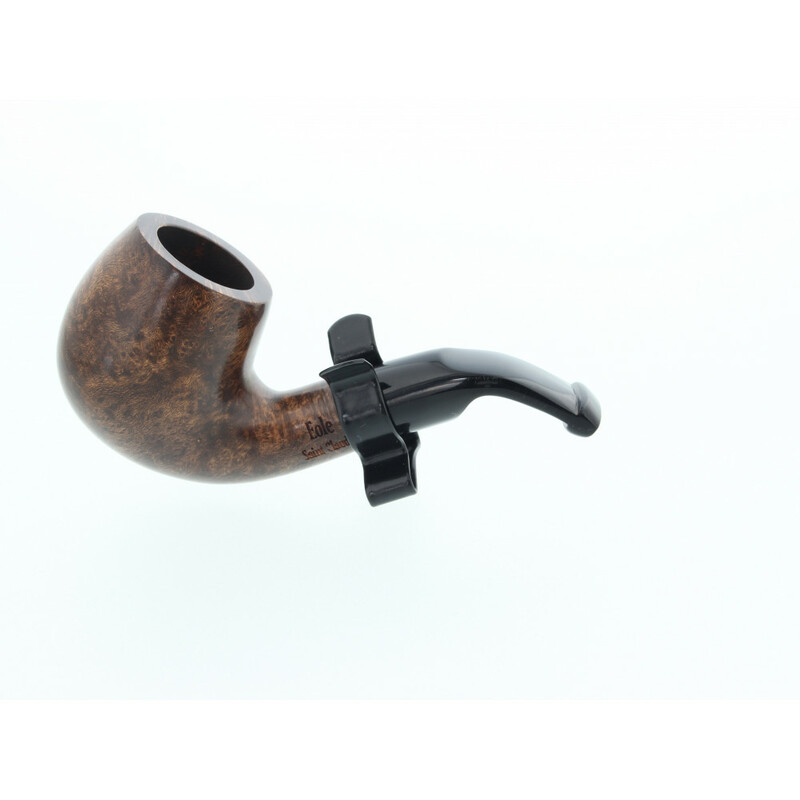 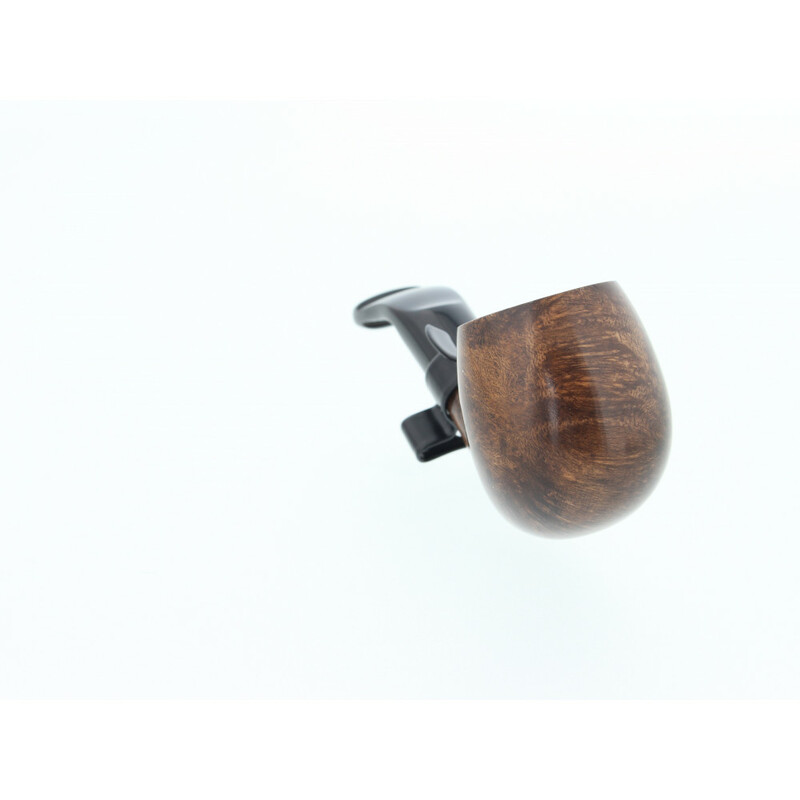 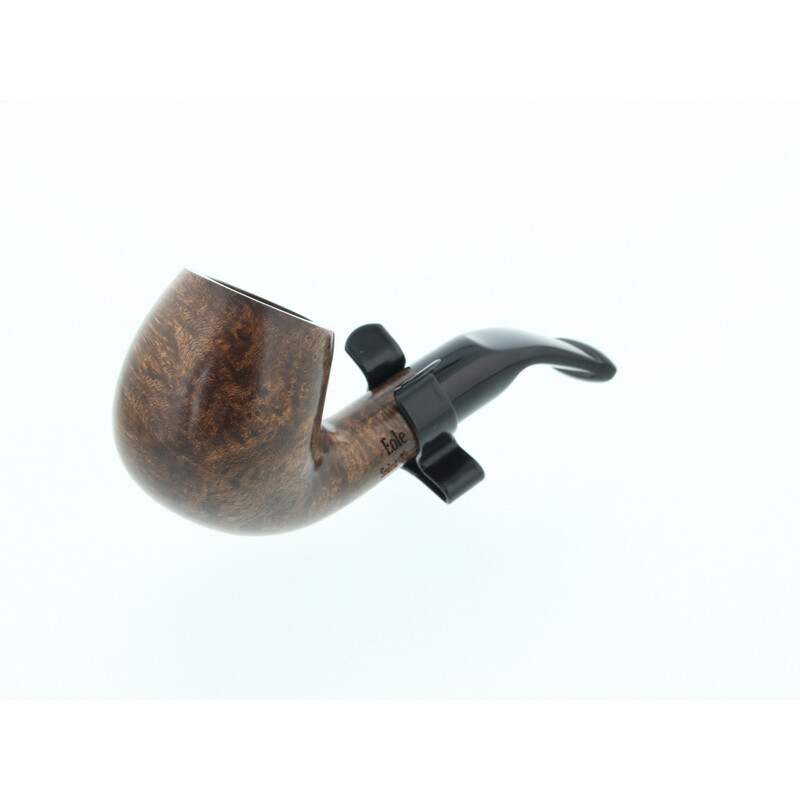 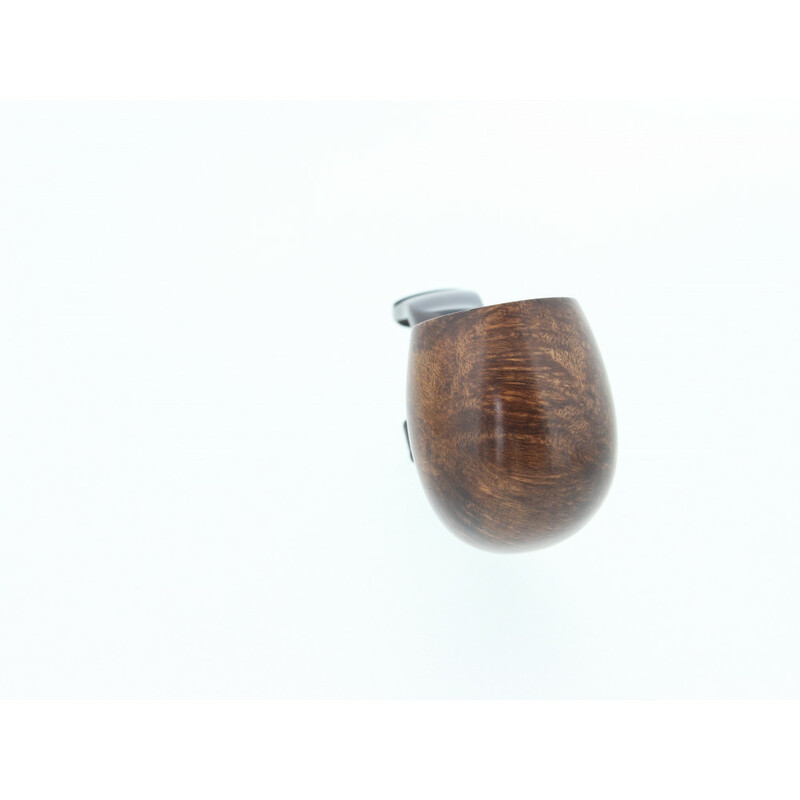 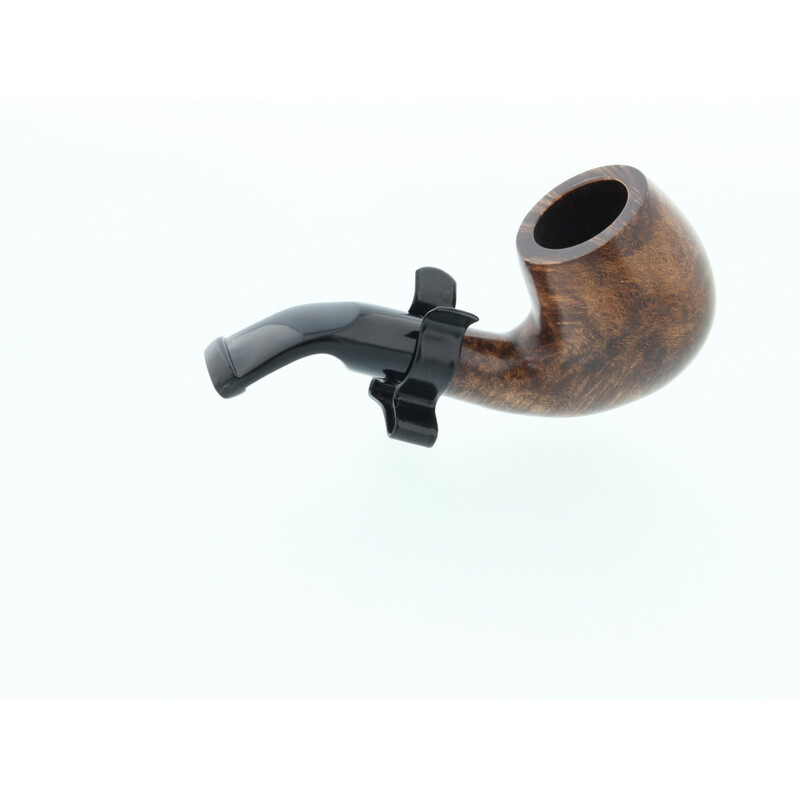 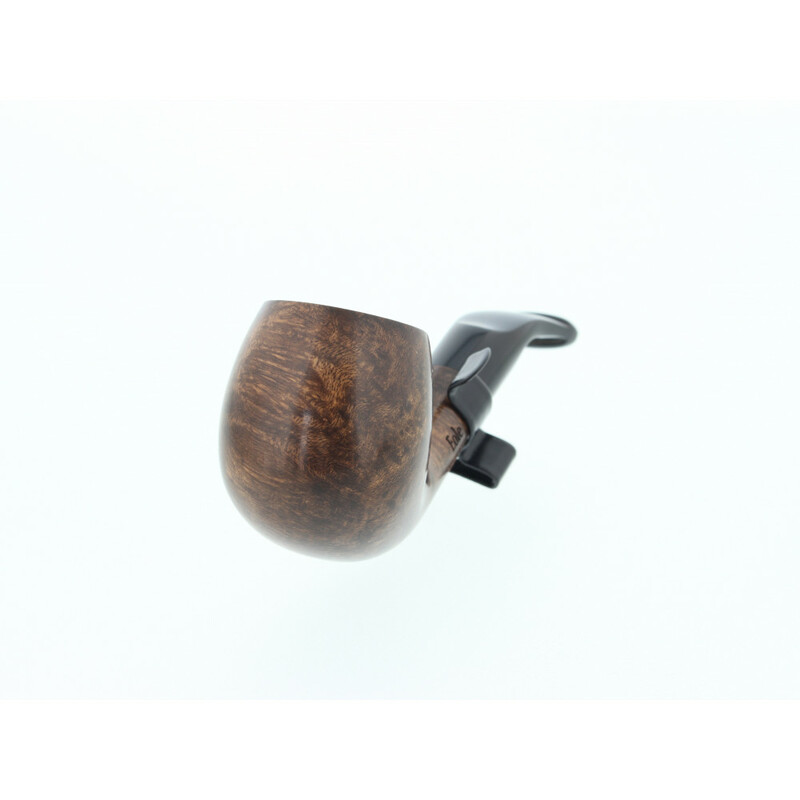 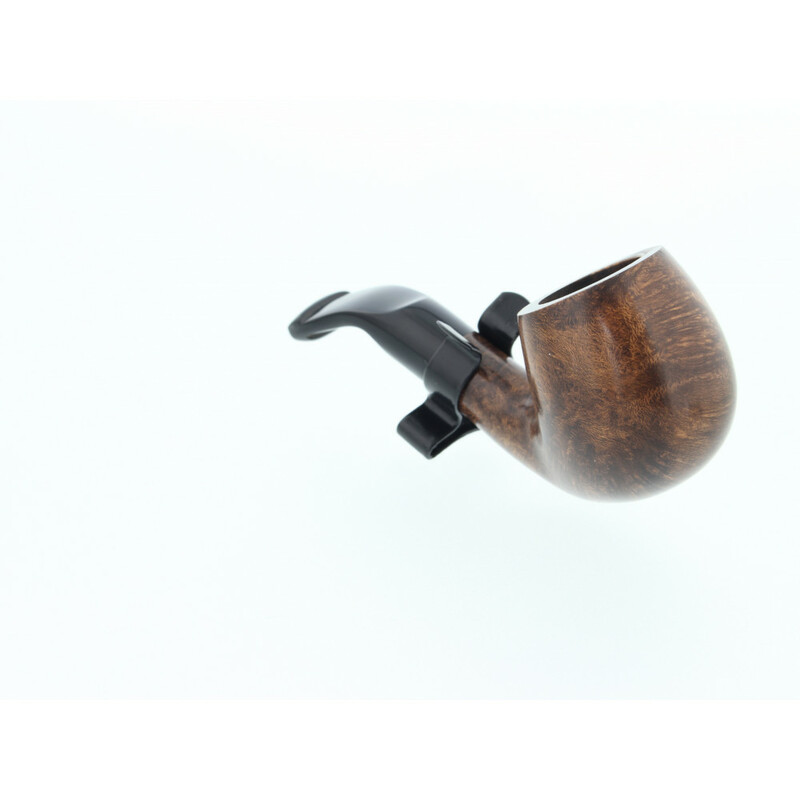 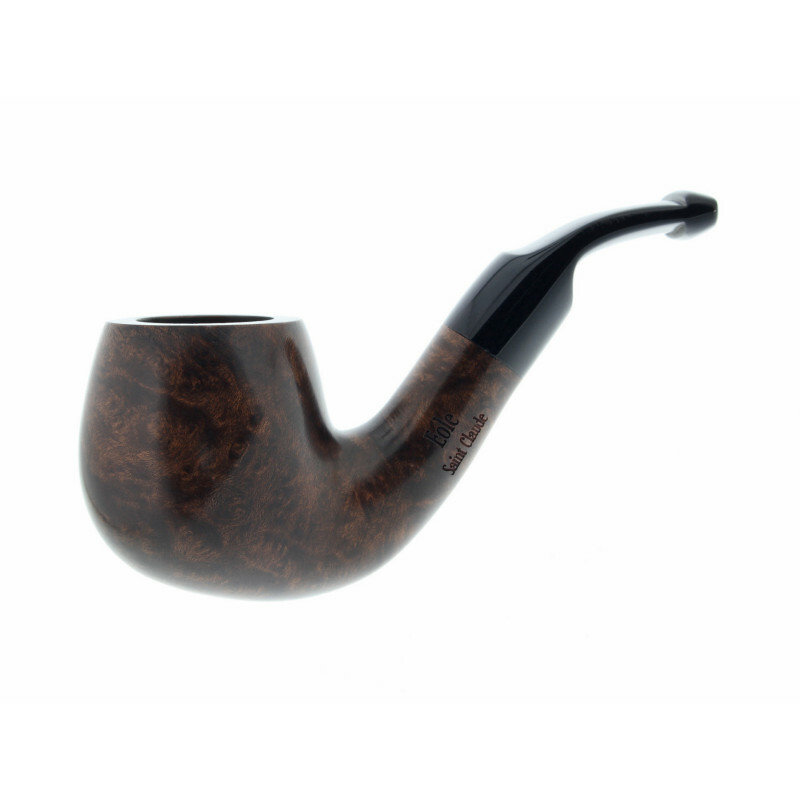 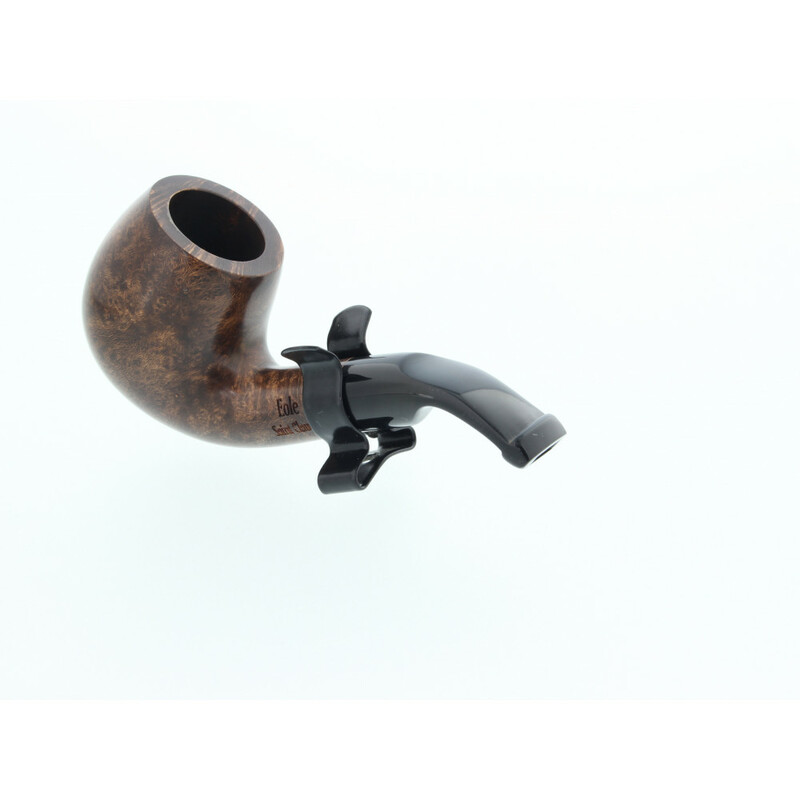 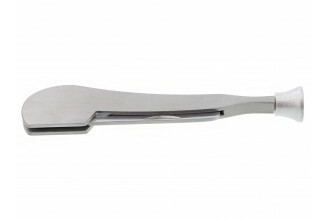 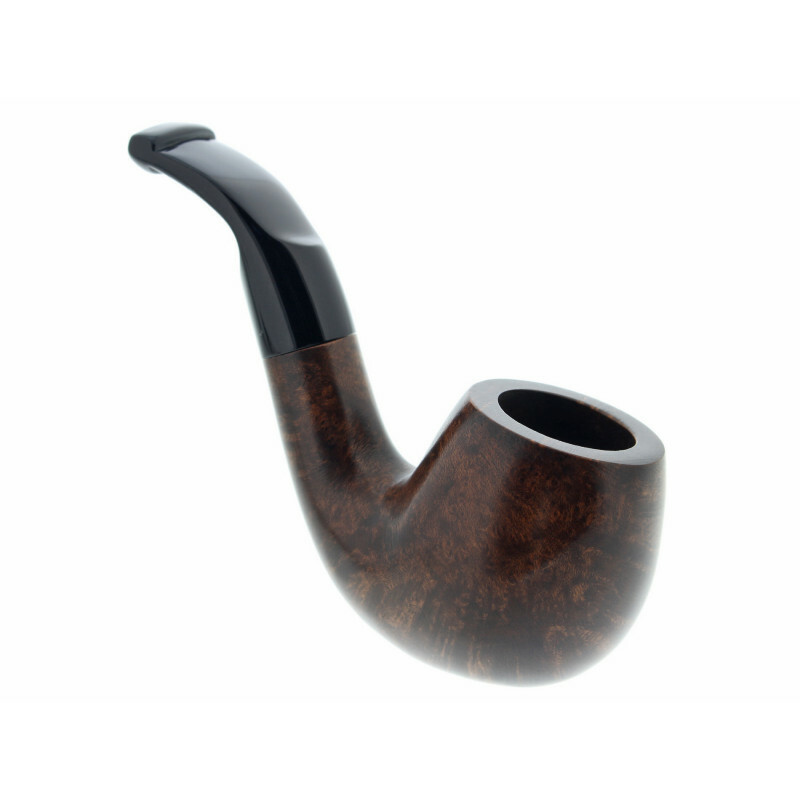 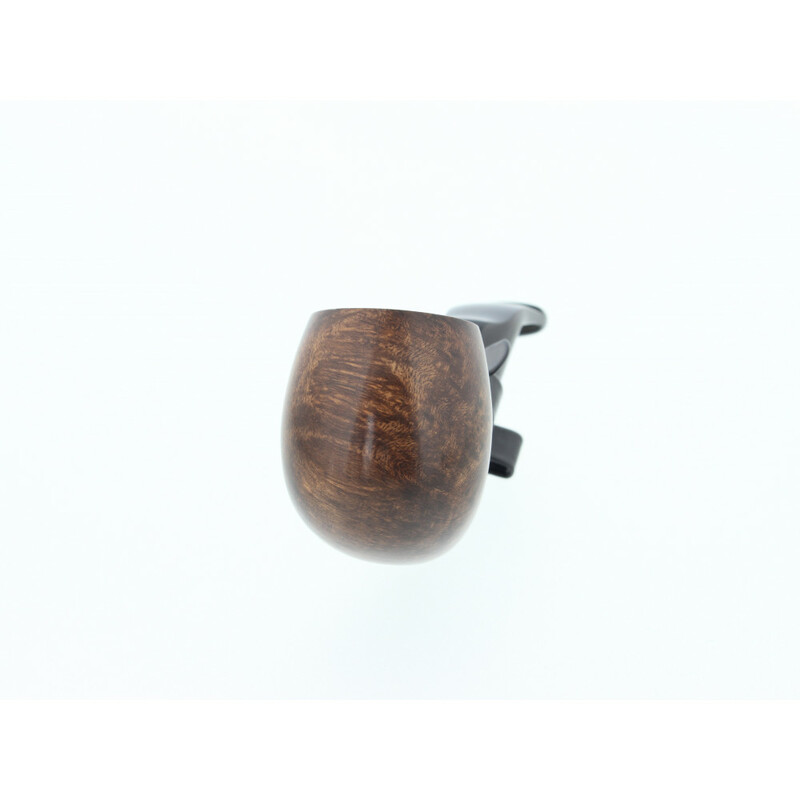 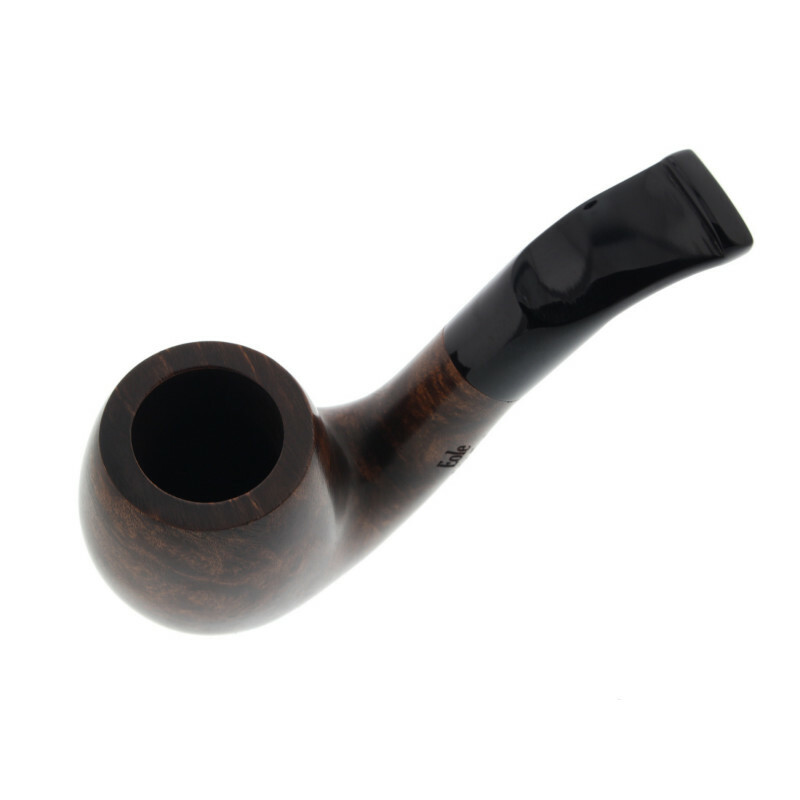 This is the ideal pipe for short pipe enthusiasts. 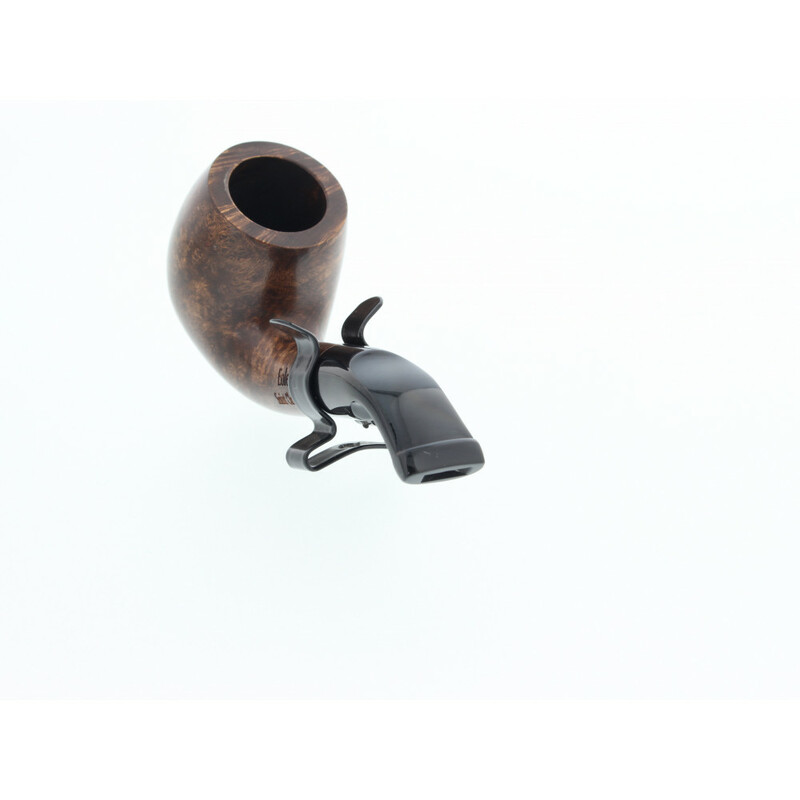 You can easily slip that pipe into a pocket or your tobacco pouch. 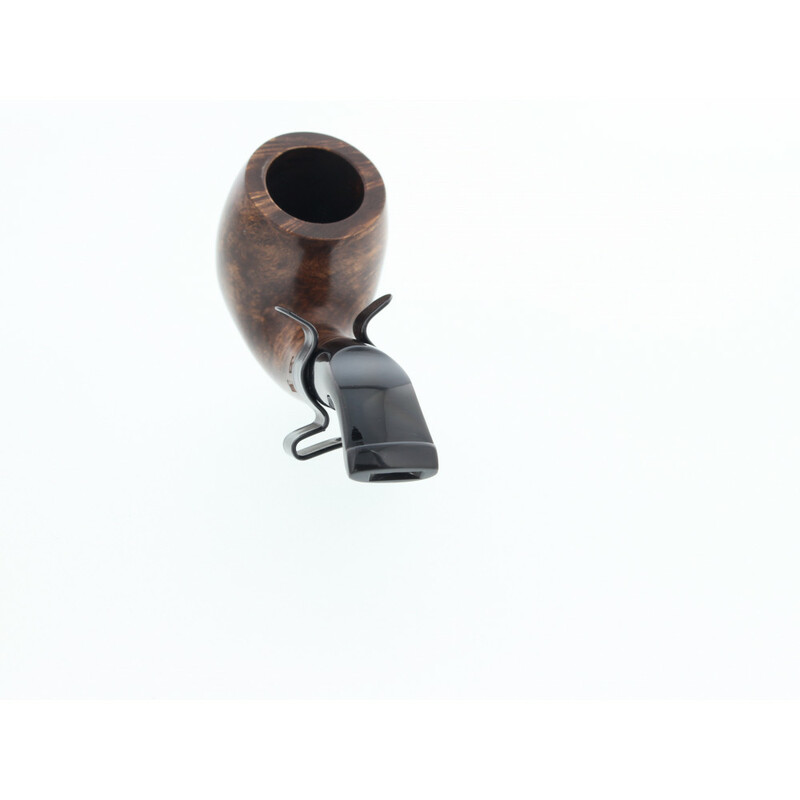 It’s the smallest pipe available at the shop. 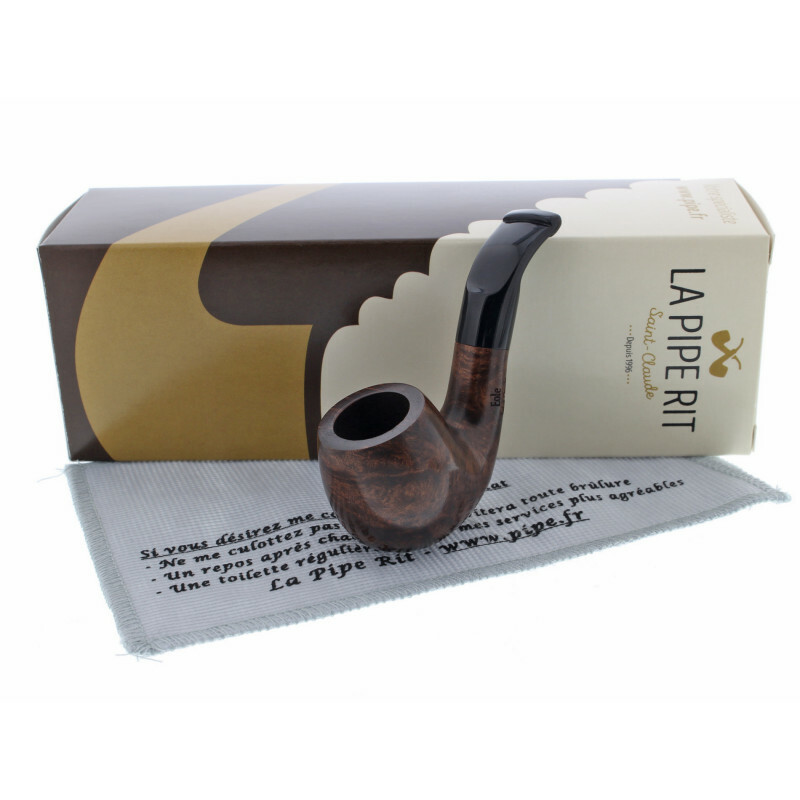 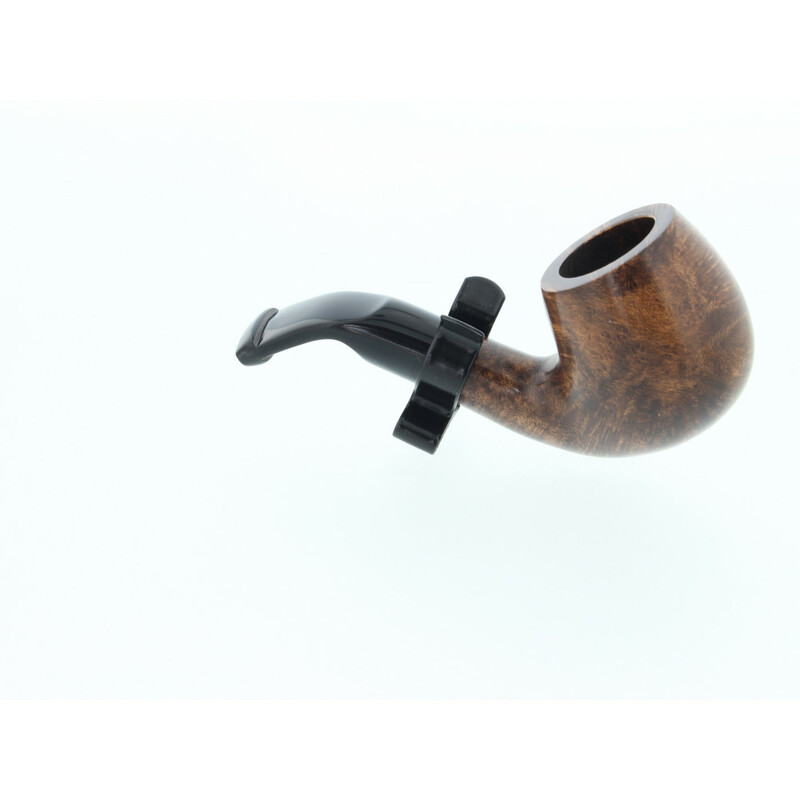 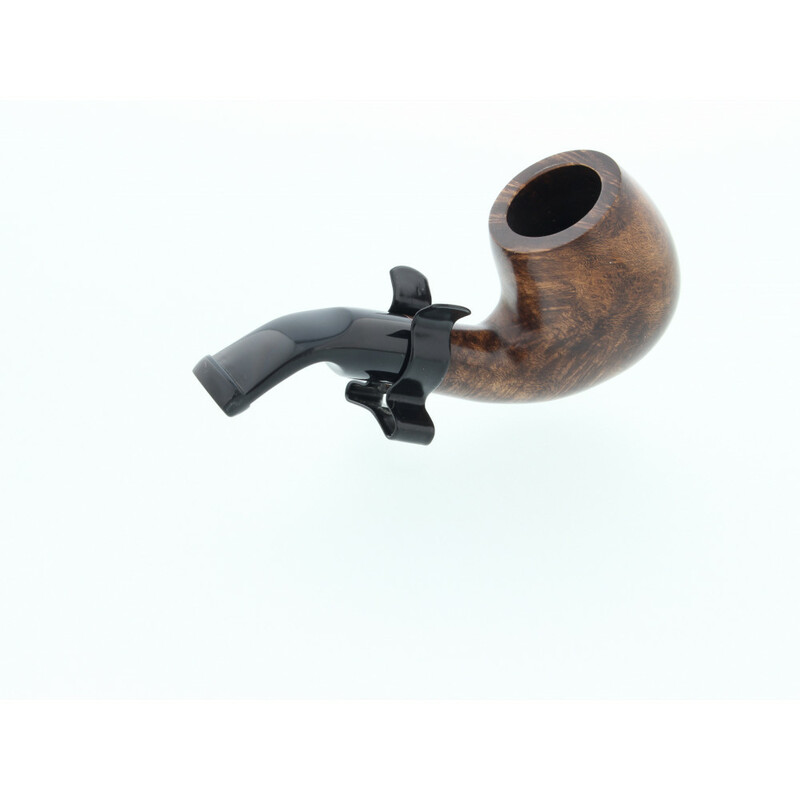 A short and convenient pipe, made in France.